Trendy give away! 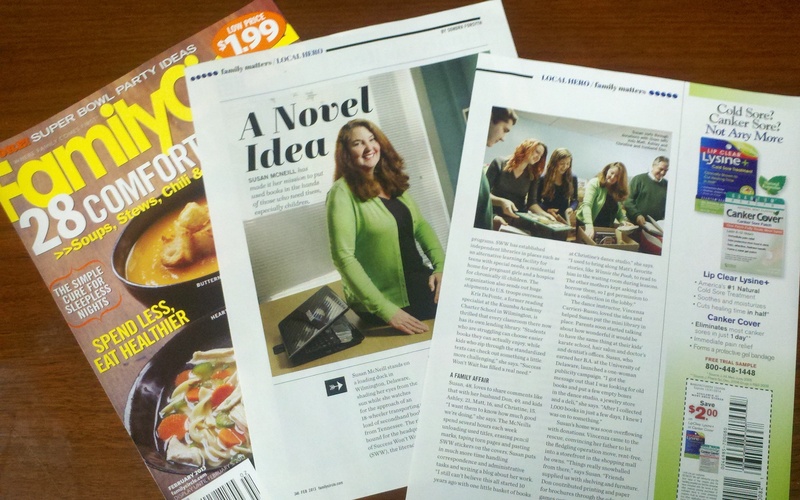 Hair accessories by Shaune Bazner as seen in People magazine! - Susan Said... WHAT?! I have worn my hair long for most of my life. And, one of the things I like most about having longer hair is that I can style it in so many ways – chic low ponies, a simple French twist, even eleborate up-do’s. Now, I have an exciting, new way to style my hair using Mei Fa Hairstyx by Shaune Bazner. 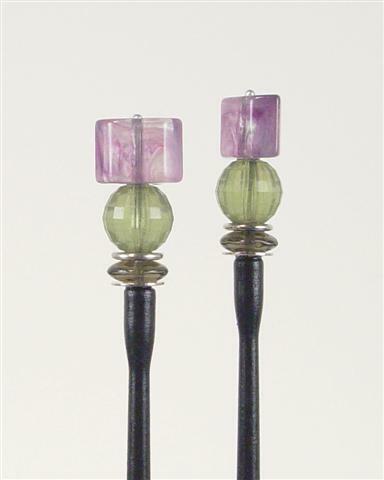 These hair sticks hold all lengths and textures of hair without using rubber bands or pins. Just one pair of will keep your hair in place, comfortably and securely without damage or headaches — whether you have thick, thin, baby fine, extremely long, curly, frizzy or layered hair. These hair accessories are so hip that they were even featured in People Magazine! 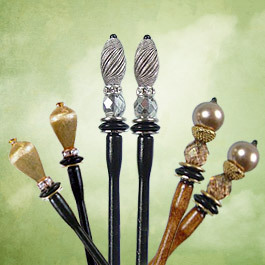 The turned maplewood hair sticks are available in a variety of elegant, simple wood finishes like the Onyx Flat Hair Sticks (Retail: $12.00) or topped with combinations of beautiful beads from all over the globe like the beautiful examples, shown (Retail: $28.00). Initially, I was a little worried that I wouldn’t be able to create the same dramatic looks as shown on the website, but i found that if you can make a ponytail, you can use Mei Fa Hairstyx. The short how-to video was also extremely helpful! To see the full line of beautifully ornamented Mei Fa Hairstyx, visit Shaune Bazner. Another fabulous option for unique hairstyling is the Convertible, also by Shaune Bazner. This is an essential 10-in-1 accessory. The 60” stretch cord is strung with seed beads, faceted crystal and pearls and anchors hair as a headband, ponytail holder, or partial up-do. You can even make 5-7 different necklaces, a bracelet, anklet or a low slung belt. 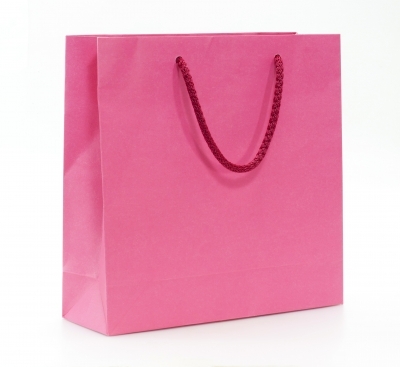 A must-have accessory! Convertibles are available is classic gold, white, silver or black, stunning blue, purple, aqua, green, topaz, pink, or red. You’ll want them all! Again, Shaune Bazner offers a wonderful how-to video, but I bet you’ll come up with even more looks on your own! Shaune Bazner has graciously sponsored a giveaway of two hair accessories including your choice of a set of Mei Fa Hairstyx and a beautiful Convertible! It’s simple to enter using our Rafflecopter form below. Giveaway is available for readers 18+ in the USA only. Odds are determined by the number of entries received. Contest ends 2-15-2012. Good luck! While you’re here, please enter another CURRENT GIVEAWAY! 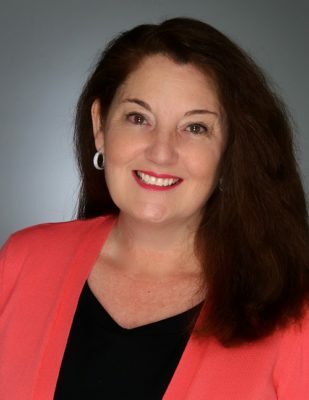 Susan Conforte McNeill is a wife, mother, author, entrepreneur, BAZAAR Style Ambassador, and the co-founder of the literacy organization Success Won’t Wait! In addition to Susan Said What?! Susan also writes for It’s how you play the game!, Success Won’t Wait! and Have the Best Christmas EVER! 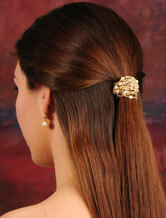 DISCLAIMER: I received samples of Shaune Bazner’s hair accessories in order to fully evaluate the products. Regardless, all opinions are my own and I only recommend products and services which I believe will be beneficial to my readers. Photos: Used with permission by Shaune Bazner. WIN your choice of stunning Dana Renee Style earrings! 100 styles to choose from... What's yours? The perfect holiday gift? New shimmer or matte shades from Polish & Company's holiday collection! For cocktail party, gala, prom, or wedding, GardeniaSite.com has the dress of your dreams! Stunning Bernice Threader Earrings are the perfect gift for Christmas... or anytime! Rodan + Fields Dermatologists: Making the world... beautiful! Spring fashion available now... and not a moment too soon! Opal stud earrings... a simple classic! Separator image Posted in WOMEN'S FASHION and tagged with fashion beauty style hair trends 2013, hair accessories as seen in People magazine, Shaune Bazner hair accessories, Susan Said What?!. Innovative PINX easily solves the problem of a gaping button-up shirt! 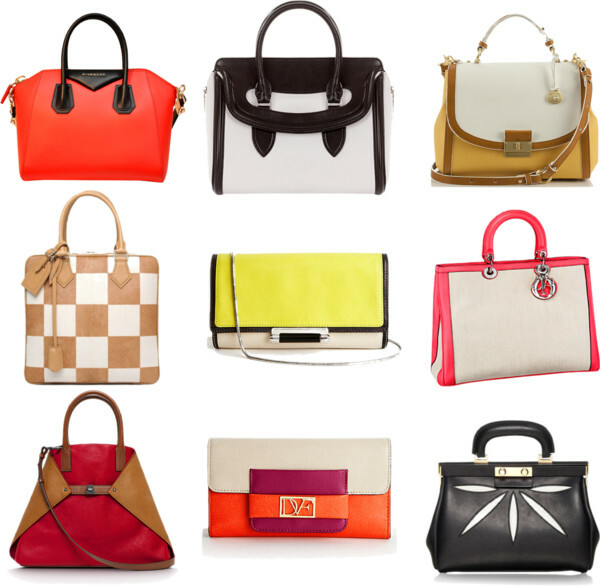 Bold bags for 2013? Here are 9 inspiring looks! but I think everyone else does too – they are out of stock! I love the 10-in-one convertibles because you can have one accessory for ten different items. How cool is that. Sure would love to win! I like the 10-in-1 Convertibles. I LOVE all of the Convertibles – especially the NN431 and the NN355. I also love the Shawl Pins (especially the JESSY and the OPPOSITE) and ALL of the gorgeous Necklaces in the Regency Collection. I like the Ankara MEI FA designer hair sticks. However there are so many that I would like to have. I like the topaz hair sticks!! i like the volt hair sticks! Well I mentioned quite a few favorite items in my last comment from last night – but I will reiterate here how much I also ALL of the 10-in-one-Convertibles and ALL of the marvelous (and shabby chic?) Necklaces in Shaune’s unique and intriguing REGENCY Collection – among so many of her other gorgeous and original creations!